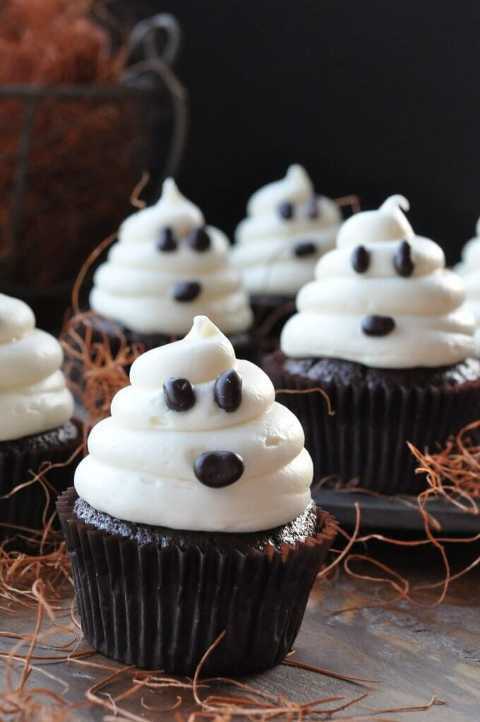 A roundup of the cutest Halloween cupcakes that are almost too spooky to eat. 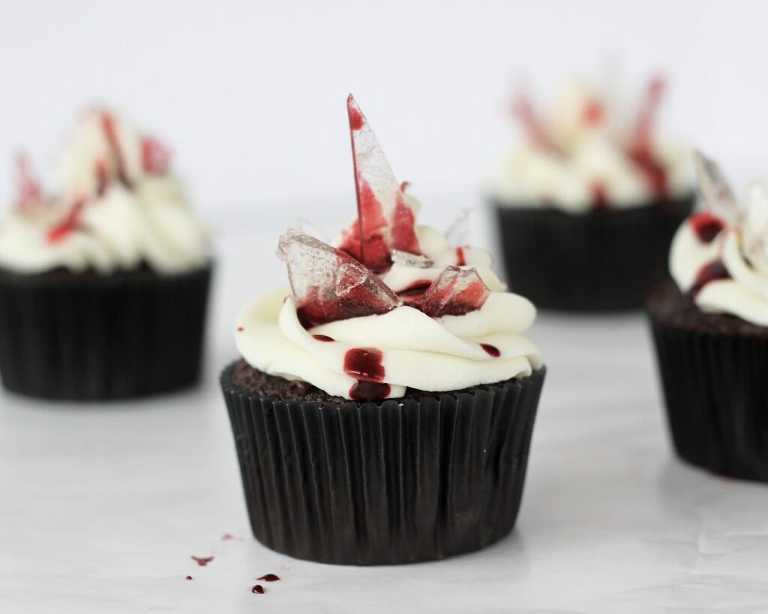 These would be perfect for your next Halloween party! I love cupcakes because there are a million ways to decorate them so they are perfect for any theme, party or holiday. They’re also adorable and if you throw them on a cute cupcake stand they become a decoration as well! AND on top of all that they taste pretty good too! 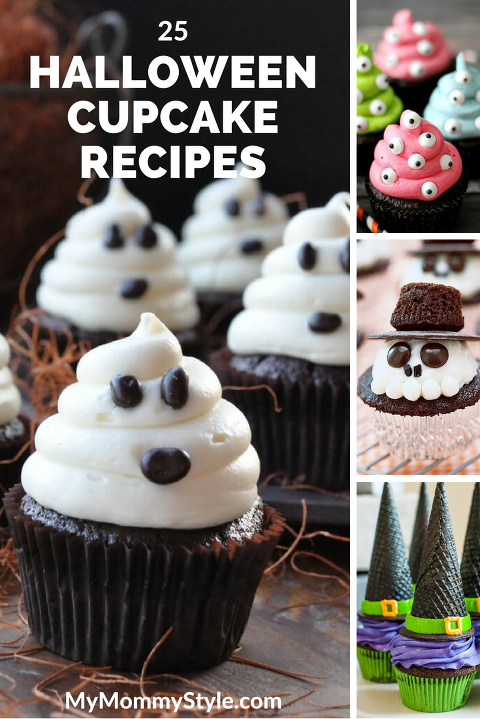 I found 25 of the cutest Halloween cupcakes out there. Which one is your favorite? Click on the link above each picture to find the directions to each amazing cupcake. Find more ideas on our Halloween Pinterest board.